Can A Watershed Get A Little Respect? Wayne County Commissioners Urge Quick End To Drilling Ban by Steve McConnell, The Times-Tribune, June 22, 2013.
Who are these people? And why do they think they have the right to force a heavily industrial deep shale extraction process into a highly protected watershed which supplies drinking water to 17 million people from New York City to Wilmington, Delaware? It would seem this handful of county commissioners is ready to risk it all, for roughly 5% of the U.S. population, while shushing valid environmental concerns with the vague promise of jobs. Who’s gonna want the jobs if you can’t drink the water? Tell DRBC: Pennsylvania’s Last Frack-Free Watershed Deserves A Permanent Ban! 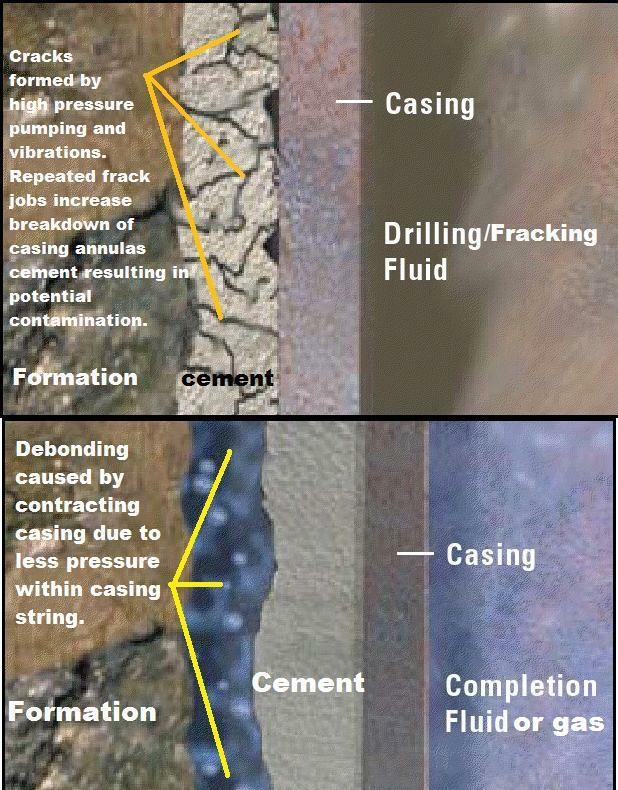 A picture may be worth a thousand words, but apparently it says a lot more when it’s a photo of frackers fracking. In Pennsylvania recently, the battle to control the images used to depict the national debate over shale gas drilling has officially heated up. Yes, you’re reading it correctly. 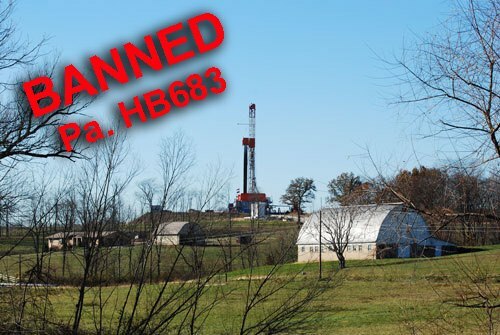 PA HB683 would make it illegal to photograph images of gas drilling operations – the good, the bad, the mundane and the incendiary. And in case you’re wondering, Pennsylvania has about 63,163 farms. That’s roughly 7.8 million agricultural acres out of the total 29.5 million acres in Pennsylvania, which ranks 20th in the U.S. for agricultural production. The bill is currently in committee, but environmentalists are keeping an eye on it. HB 683 is exactly the sort of legislation the PA GOP tucks into other bills and passes late at night. PLEASE SIGN ON to the PETITION To Say NO to HB 683 HERE. 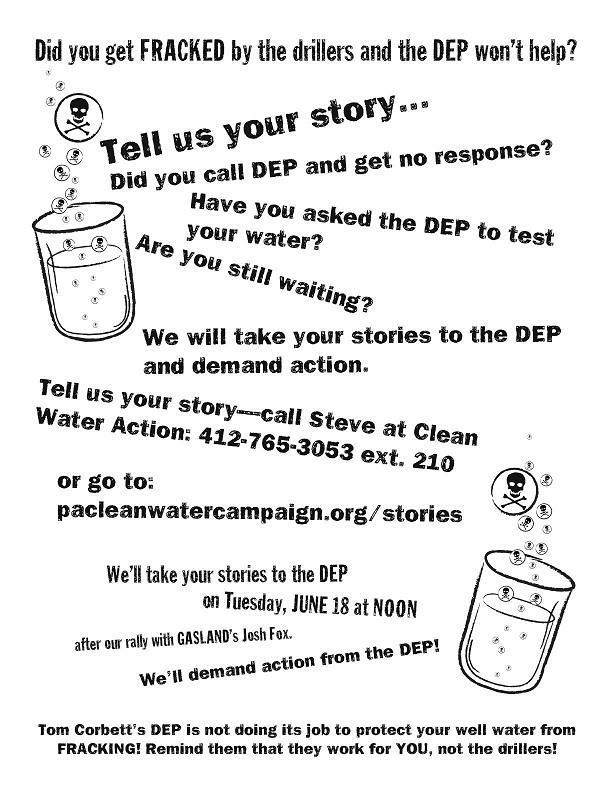 And if you have more time, please CONTACT YOUR PA STATE REP. I once wrote a post entitled Jesse White 4 Prez. I’d like to take it down, but I won’t. Doesn’t seem honest. The only post I’ve ever deleted was about a Facebook troll named Victoria Adams. I’m reposting it now. I took a lot of grief for that 2012 post, and rightly so. I’d made accusations with no proof. I was operating on instinct, and while many of the fractivists I communicated with at the time didn’t disagree with my suspicions, it was wrong of me to single her out. Surely, she was spooked? Within hours of my naming Victoria Adams a troll, she disappeared from the Internet. Every last post, every comment, gone. So I left my apology up for about twelve hours then, scorched and regretful, I disappeared it, too. I never thought we’d know who Victoria Adams really was.